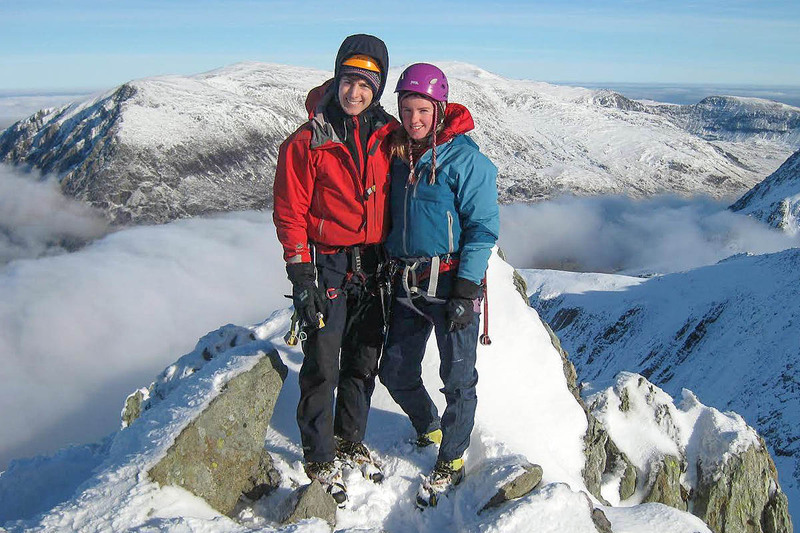 Searches are continuing for two climbers missing on Britain’s highest mountain. Police and rescuers appealed to anyone who may have seen the couple over the weekend to contact them. Rachel Slater, 24, and 27-year-old Tim Newton, from the Bradford, West Yorkshire, area, are believed to have camped in a green tent near the CIC Hut. Police said concern was raised for the pair on Monday morning. Officers said they would be wearing climbing gear. A Police Scotland spokesperson said: “Searches by Lochaber Mountain Rescue Team took place last night with further searches underway today with additional resources.